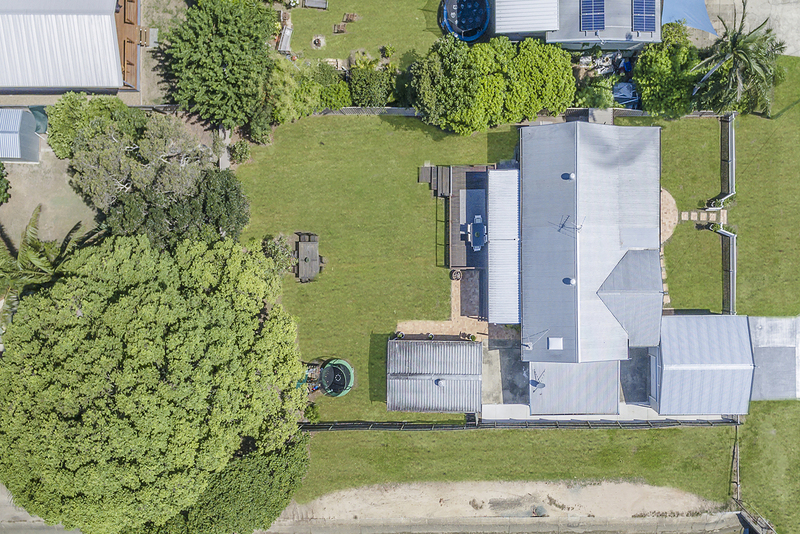 Promising a lifestyle of excellence, this idyllic and exceptionally private residence is awaiting the astute buyer to continue its story. 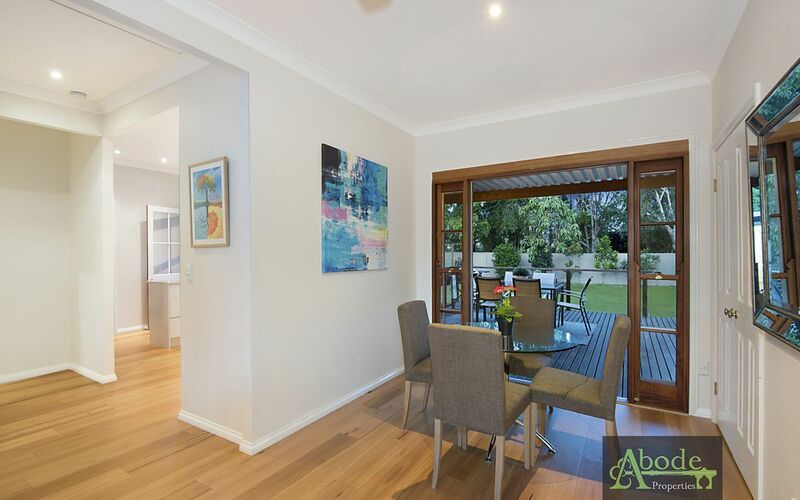 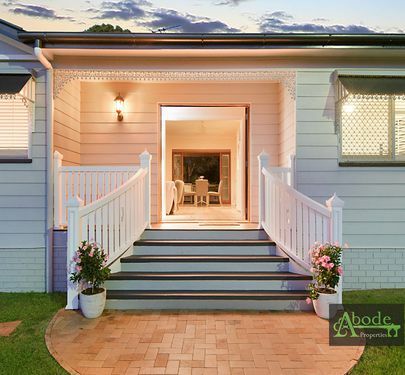 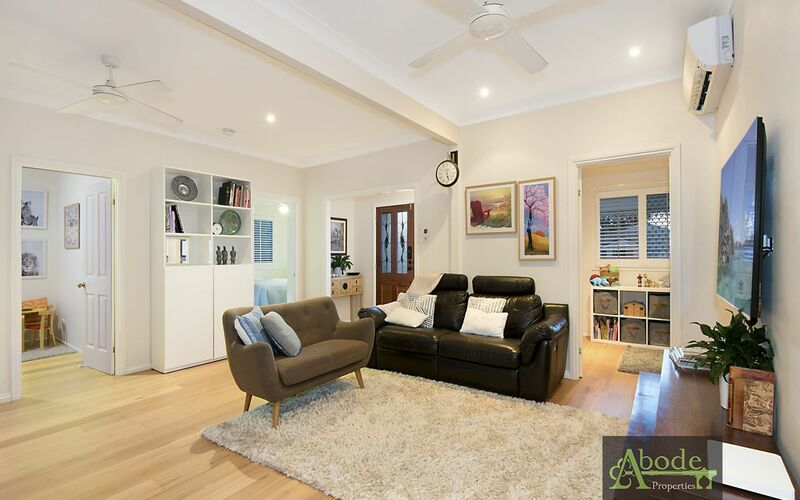 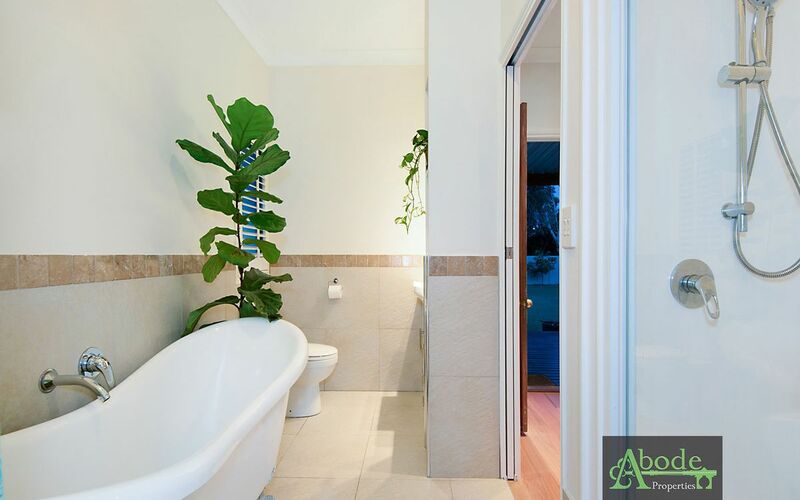 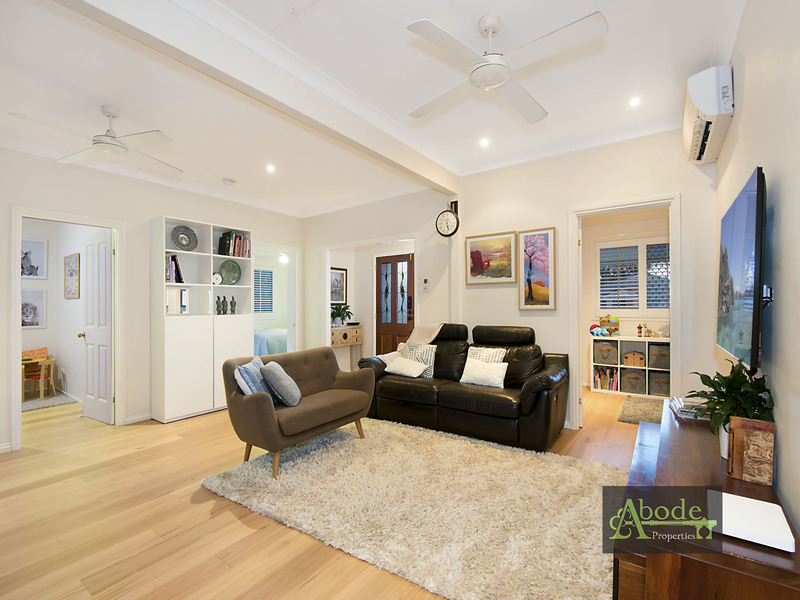 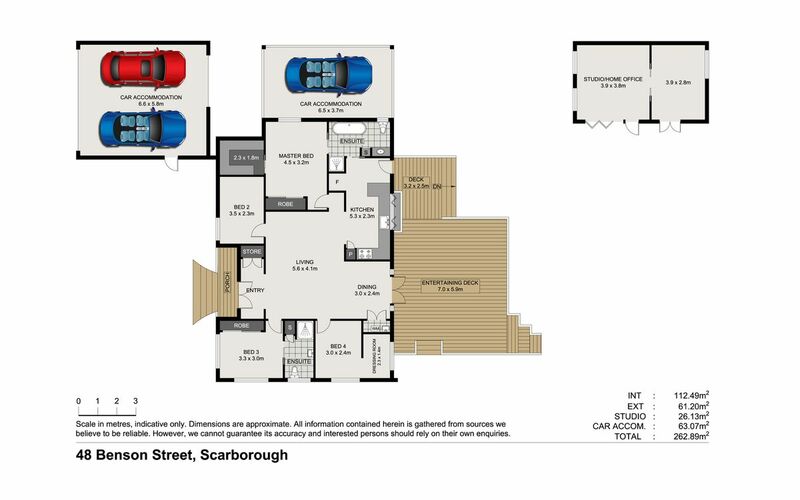 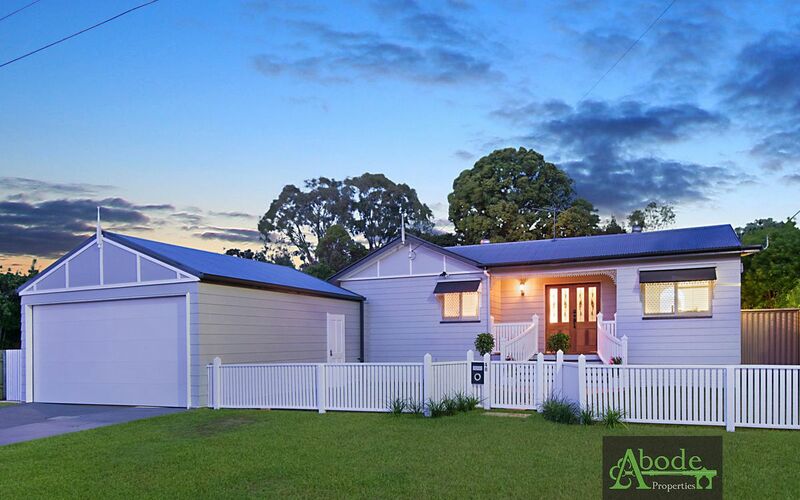 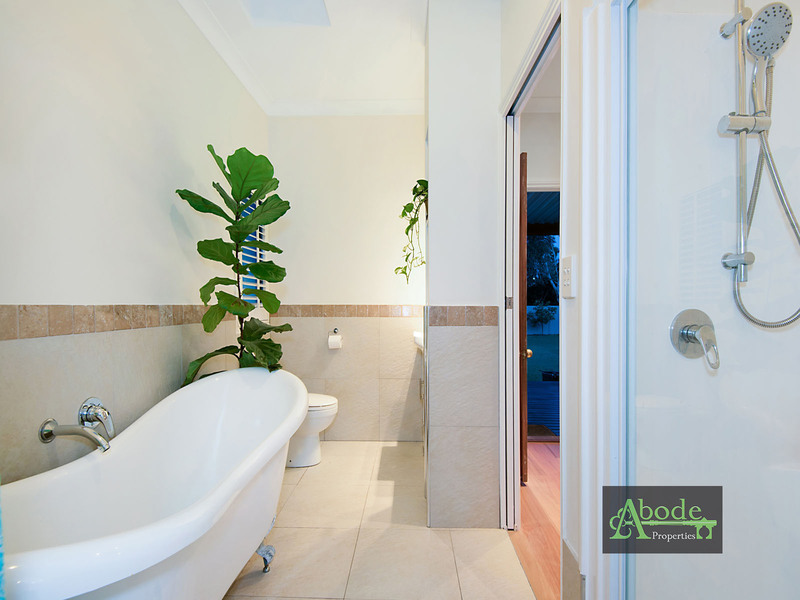 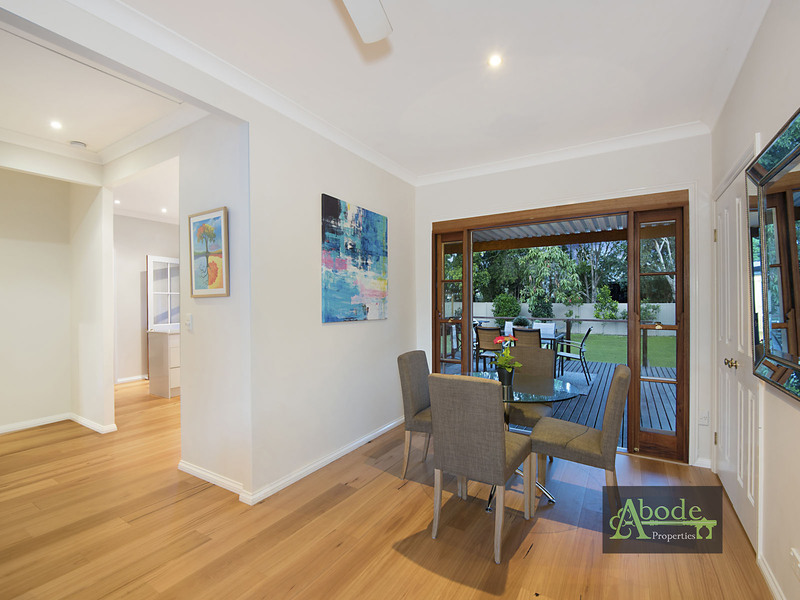 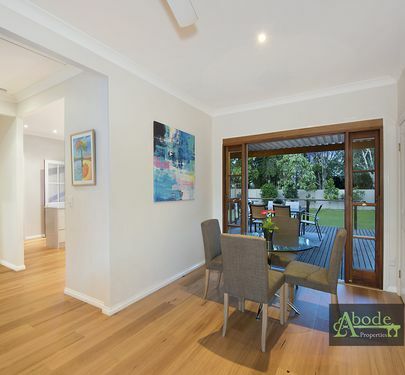 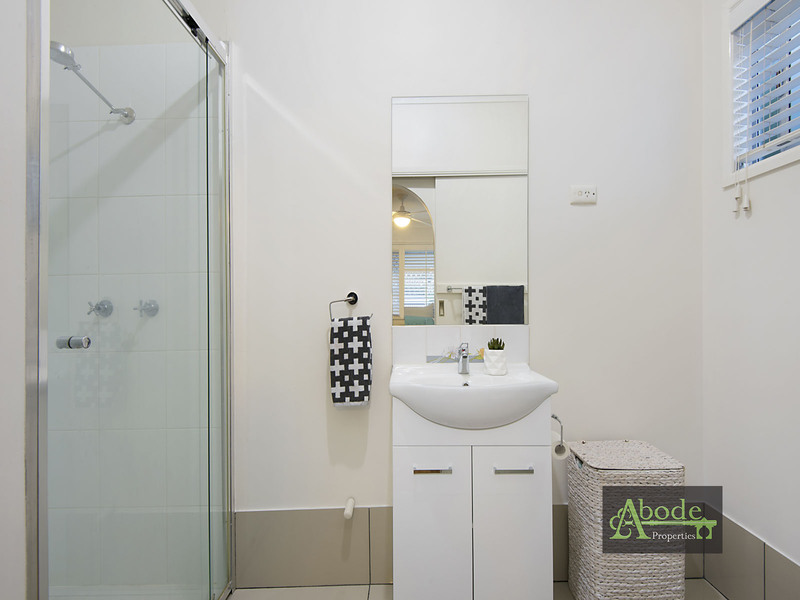 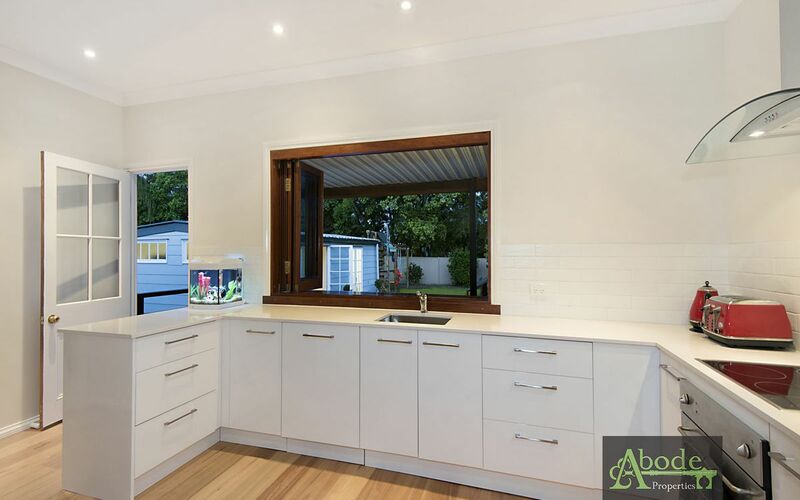 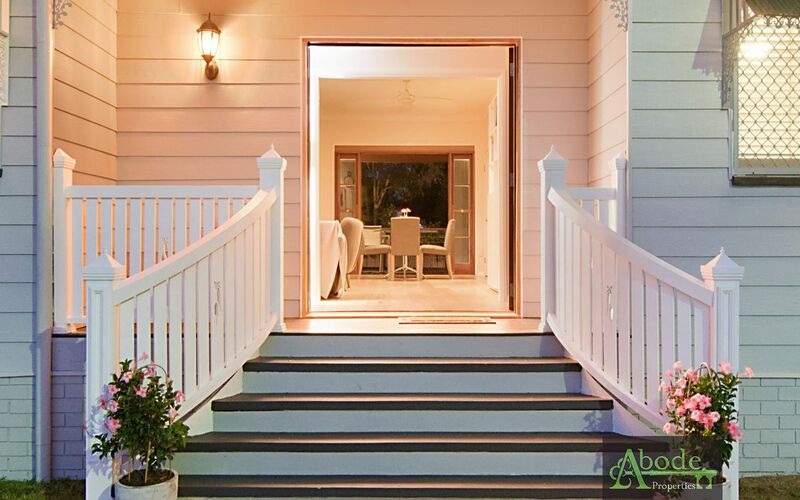 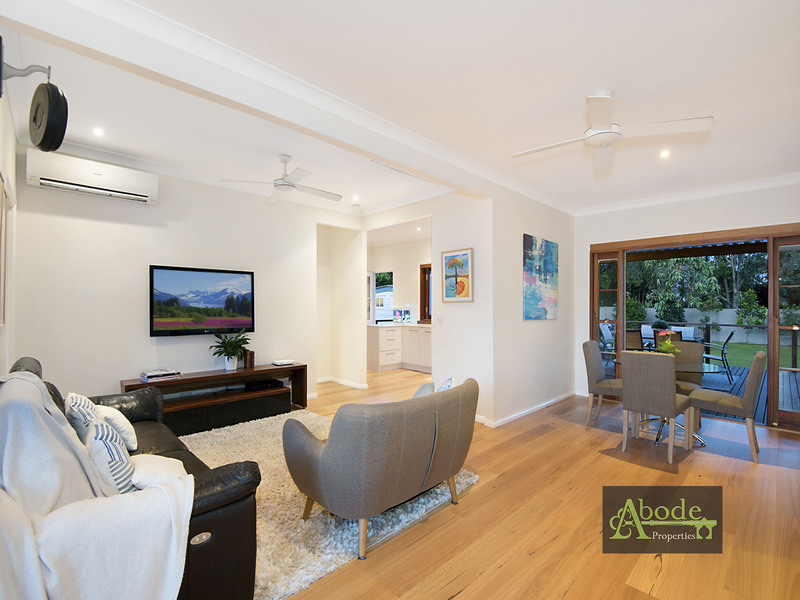 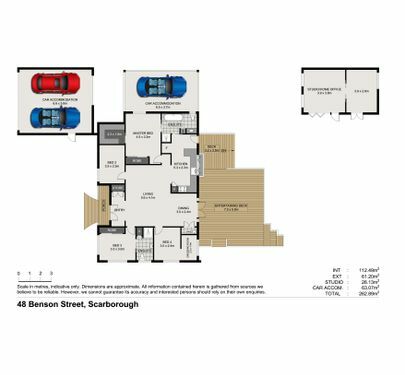 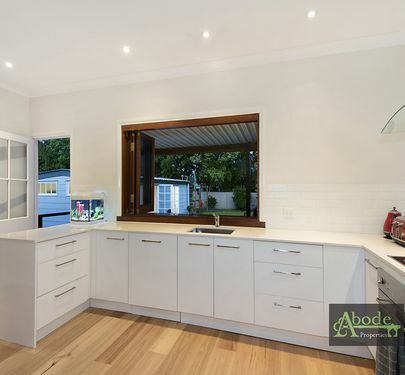 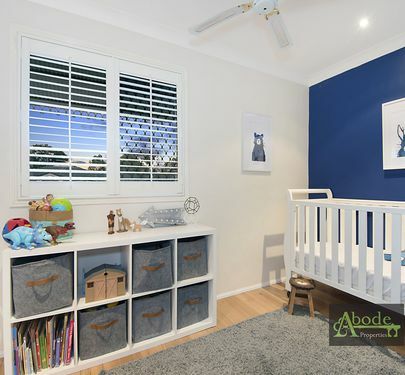 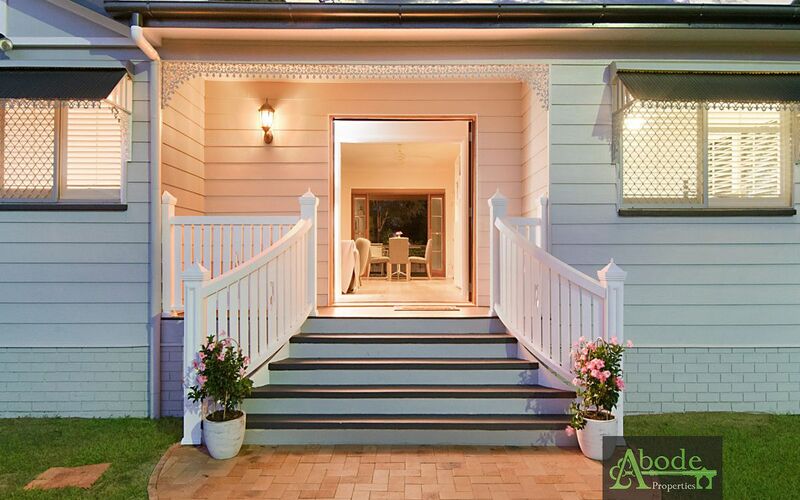 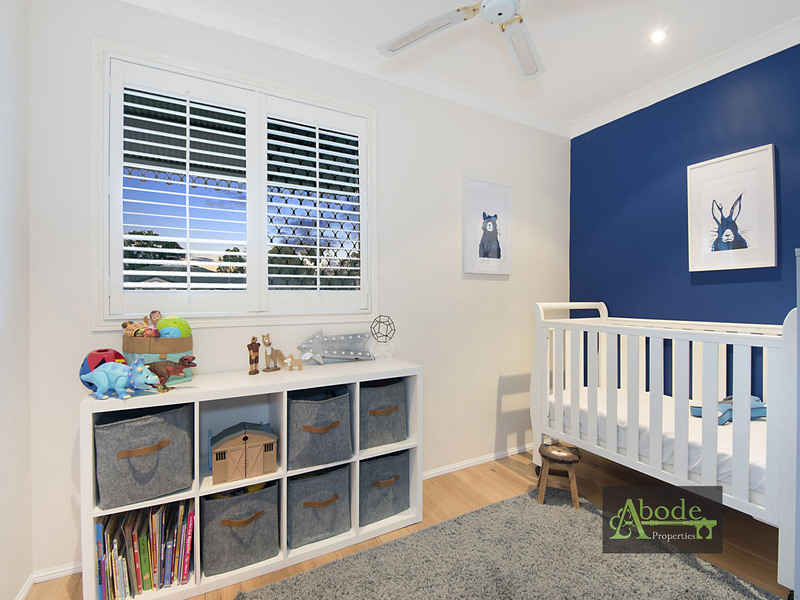 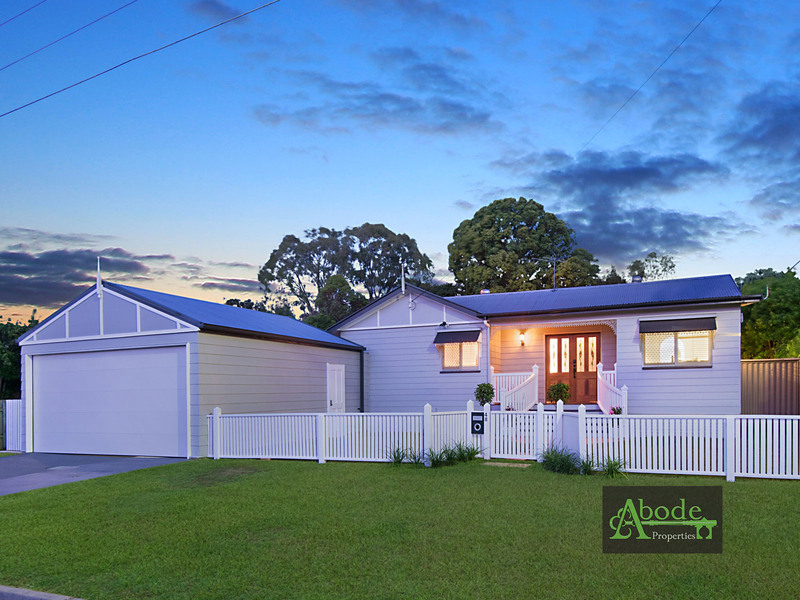 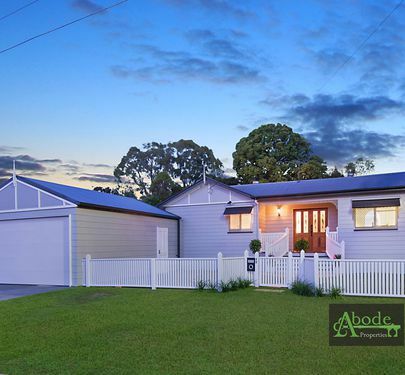 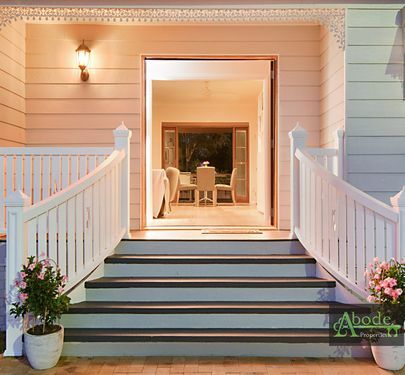 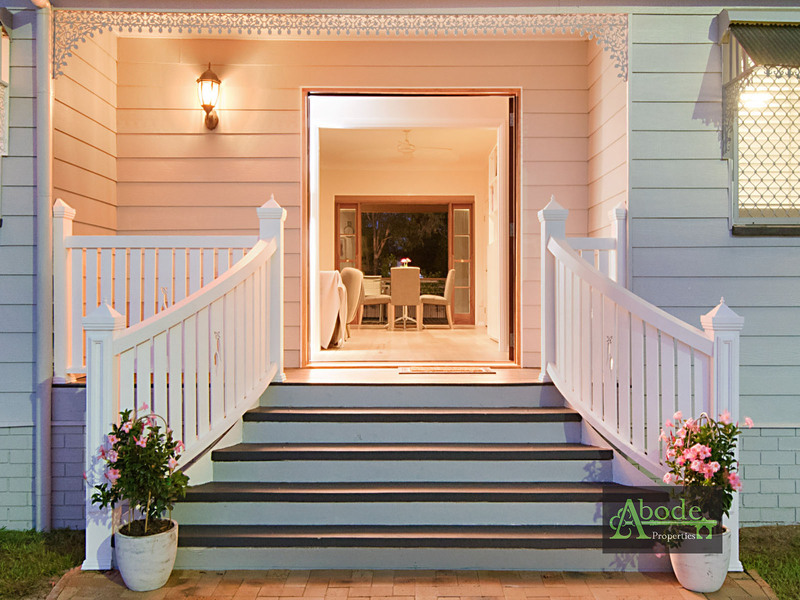 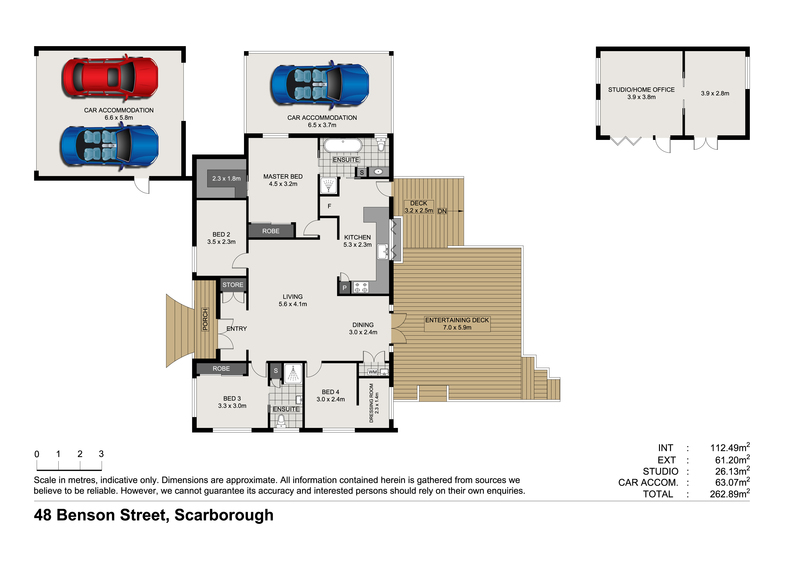 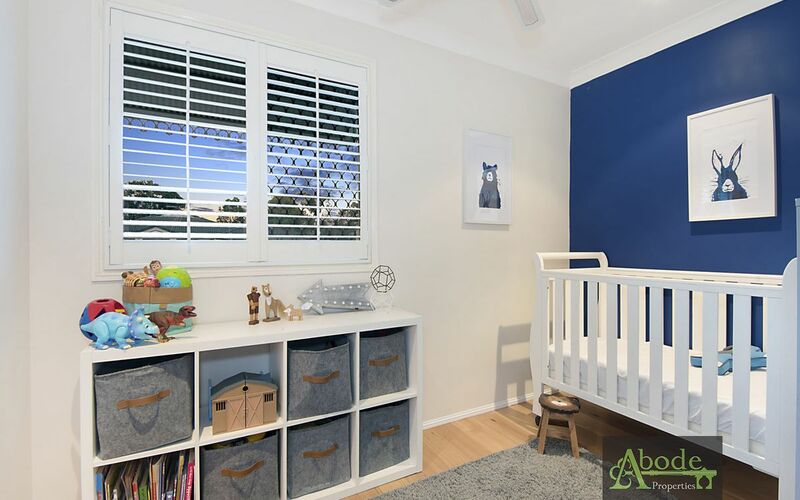 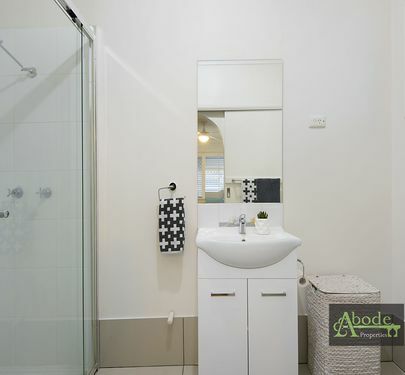 Graced with an open concept design cleverly set over one level, the generously proportioned interior features an extremely versatile floor plan complete with Australian hardwood Blackbutt 15mm engineered timber flooring. 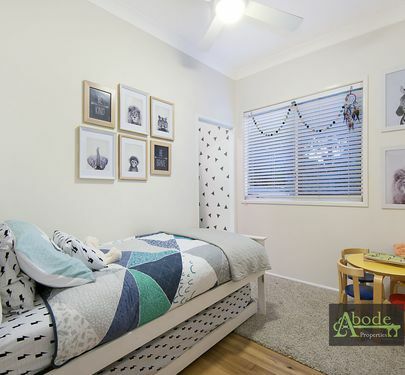 With loads of storage in the attic there won't be a problem hiding the pressies. 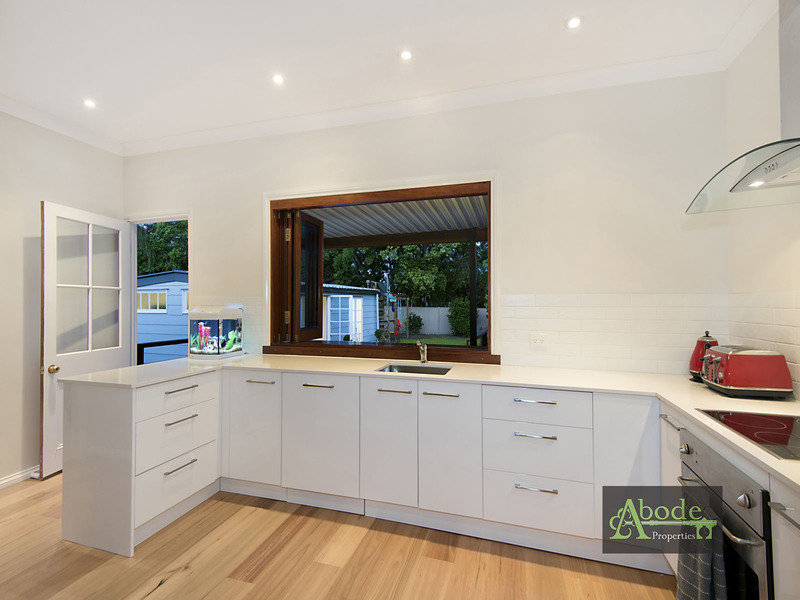 A gourmet kitchen provides everything the connoisseur needs with granite finishes, quality appliances including integrated dishwasher and plenty of storage. 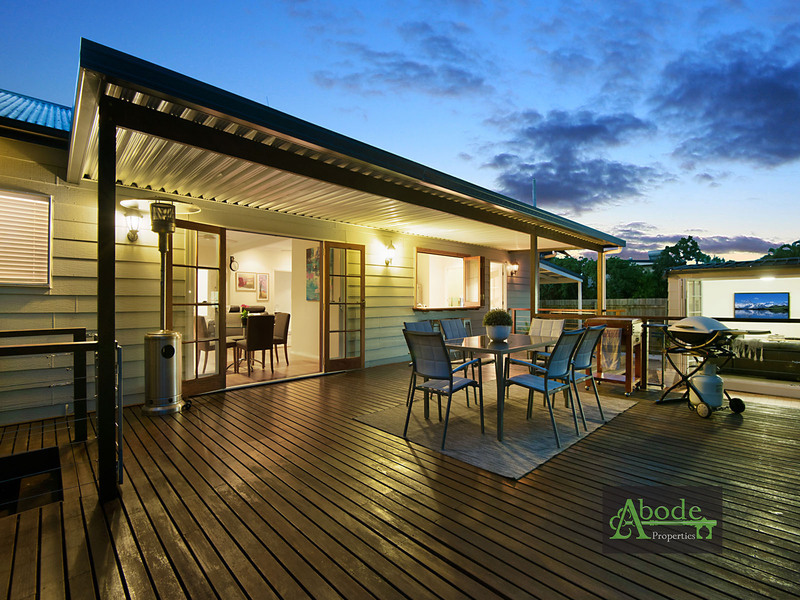 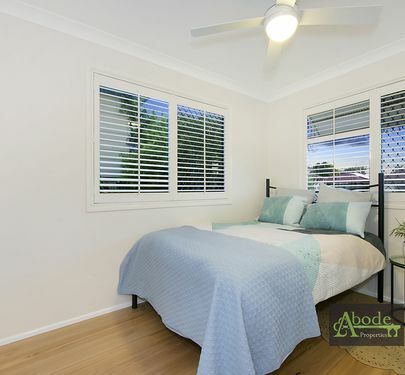 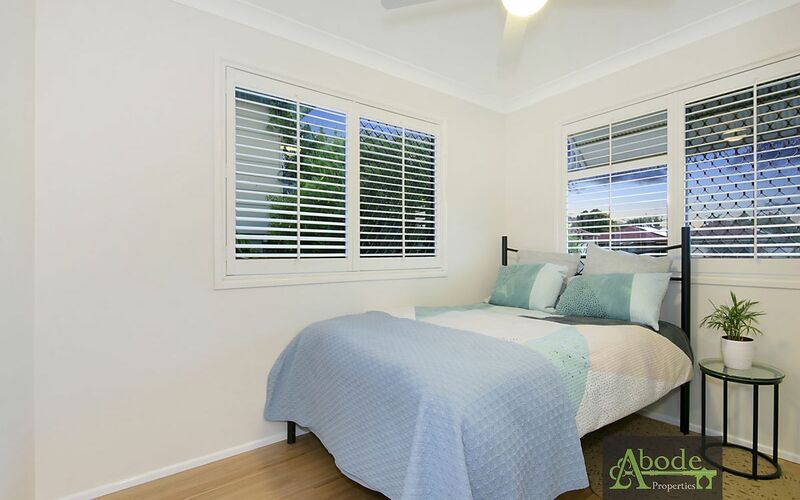 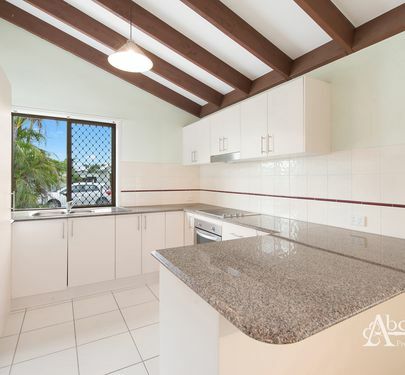 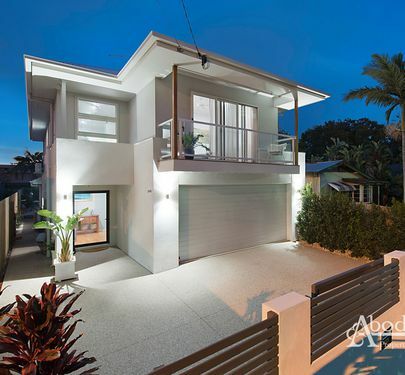 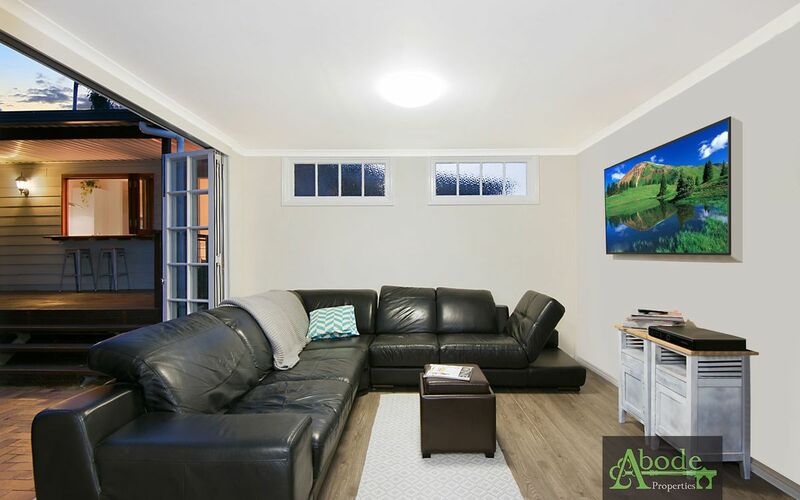 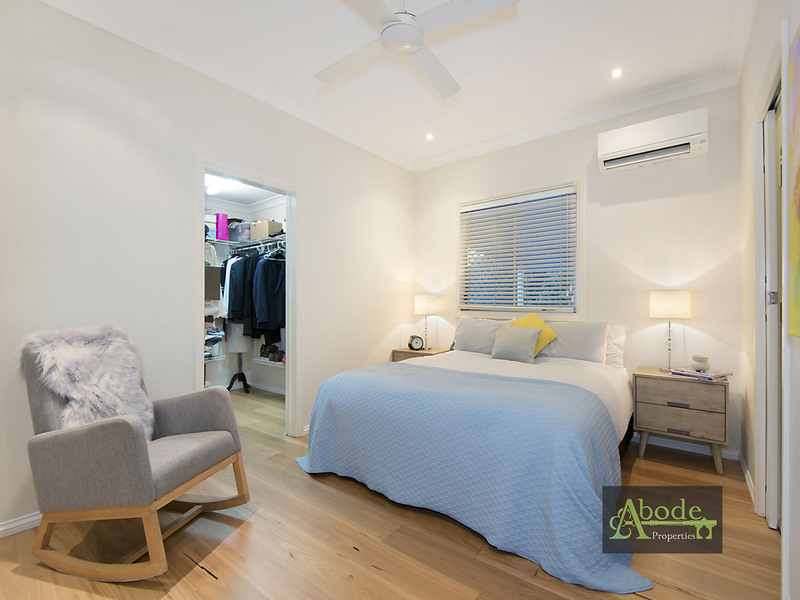 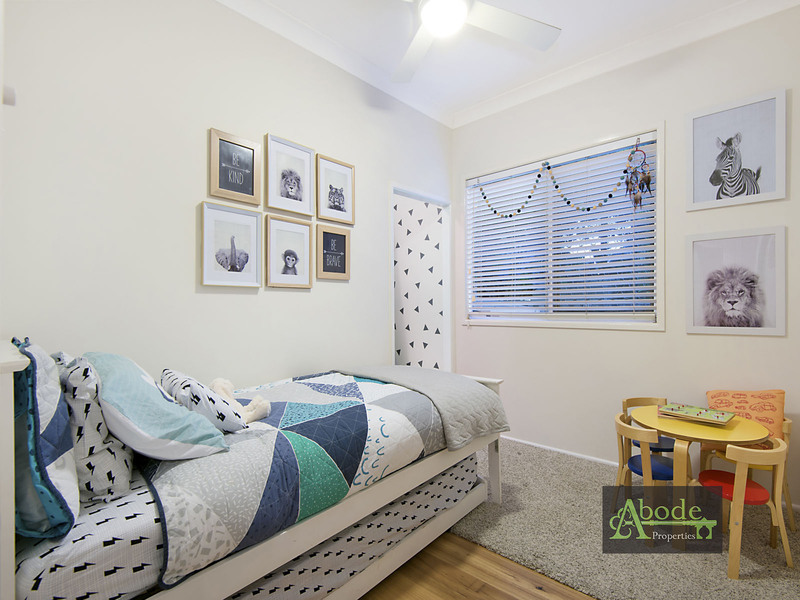 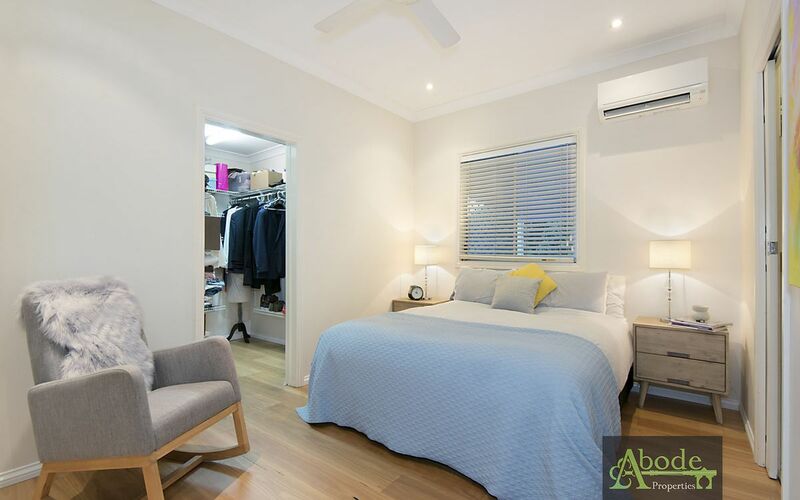 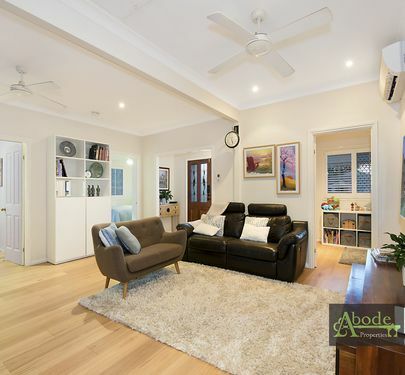 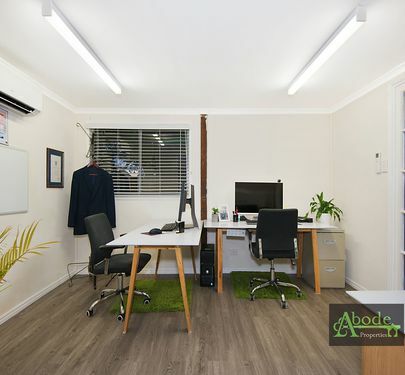 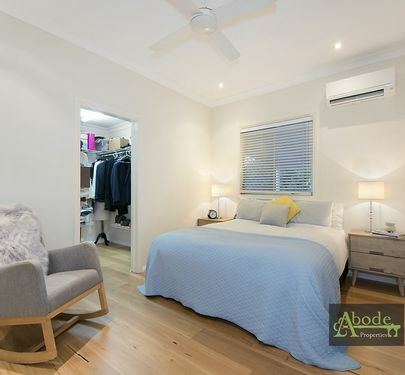 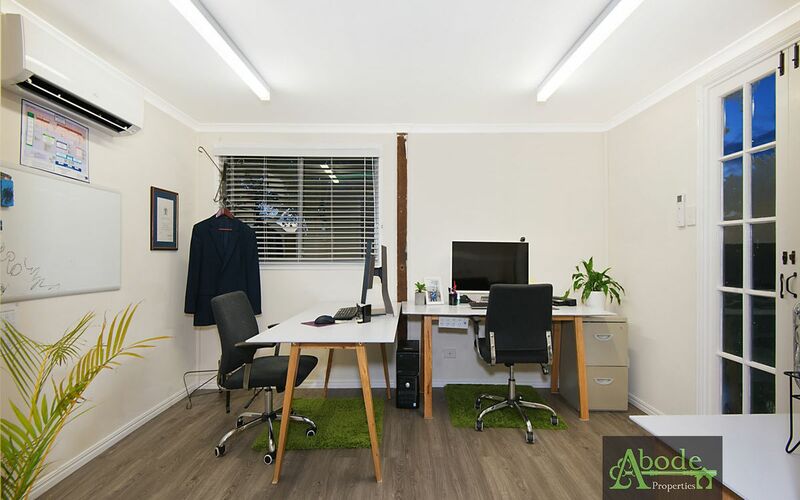 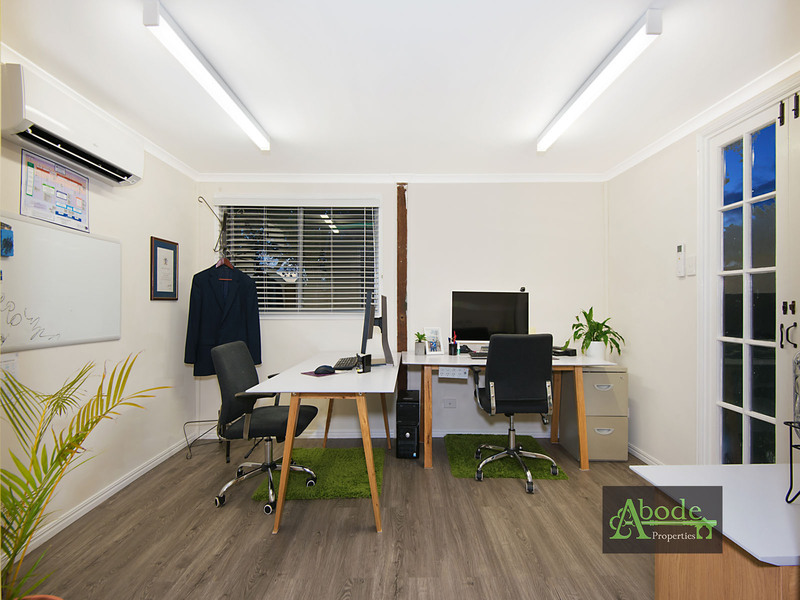 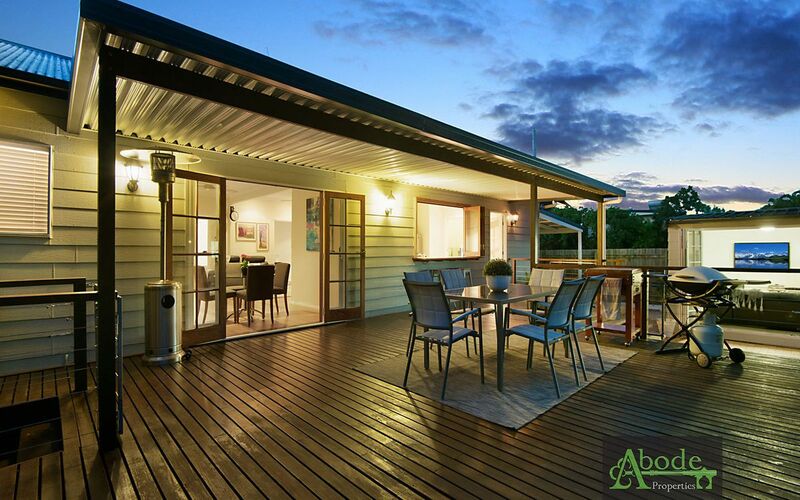 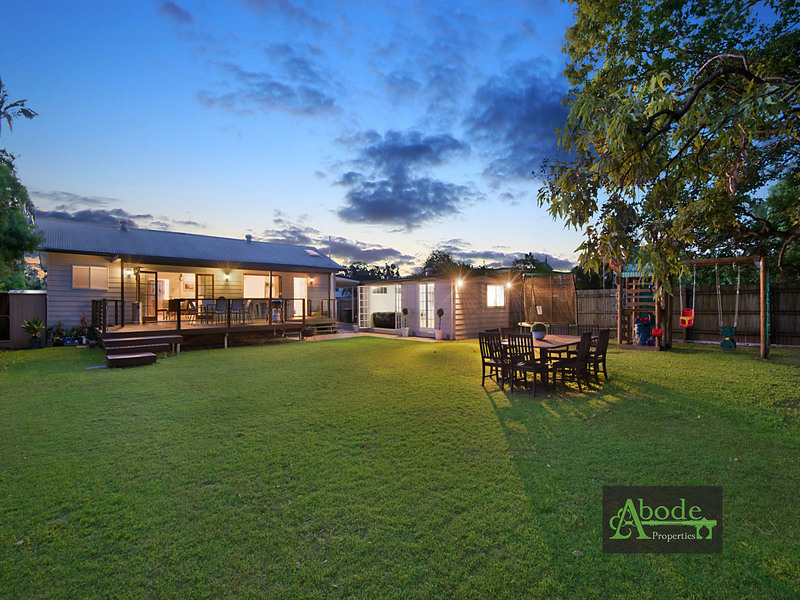 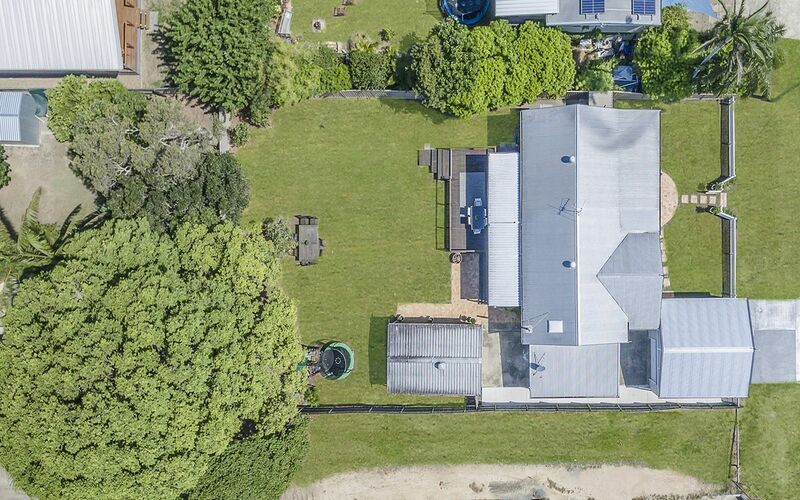 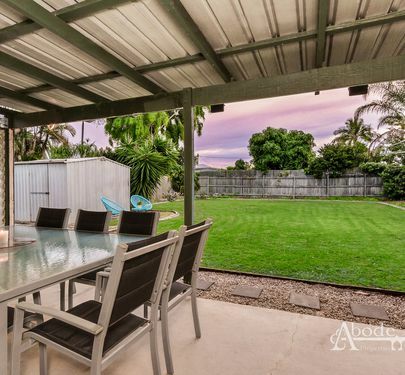 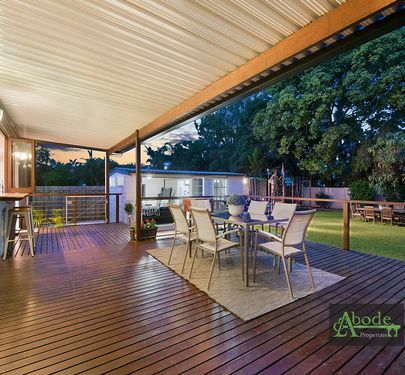 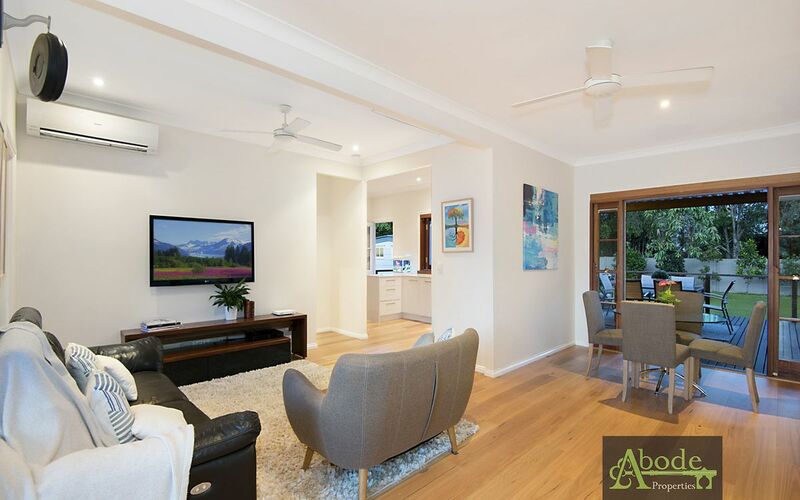 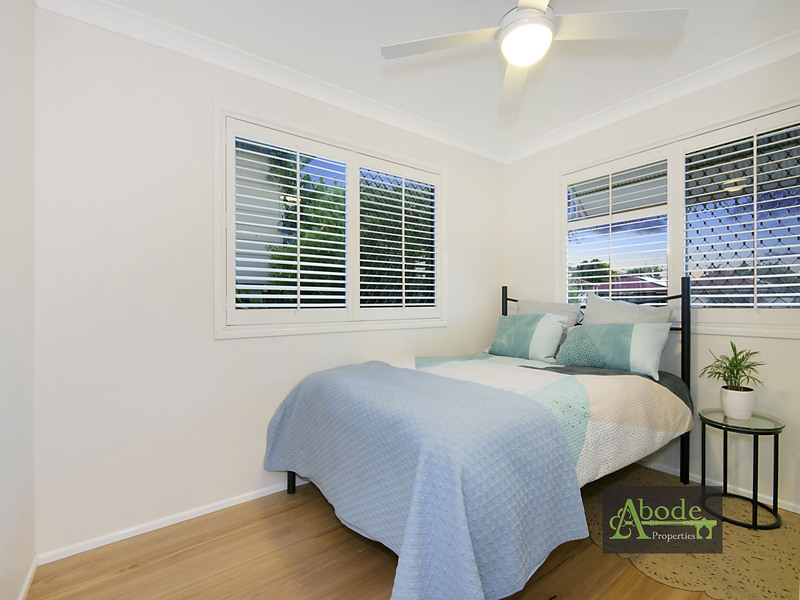 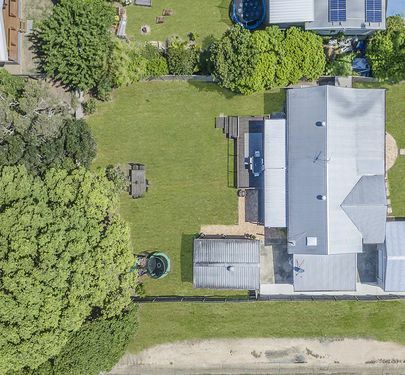 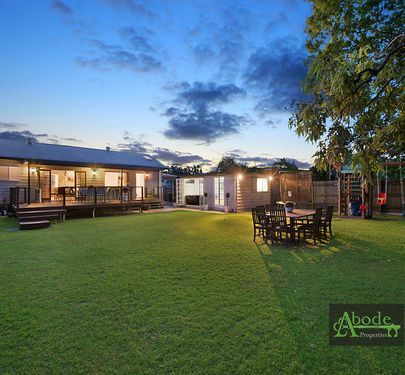 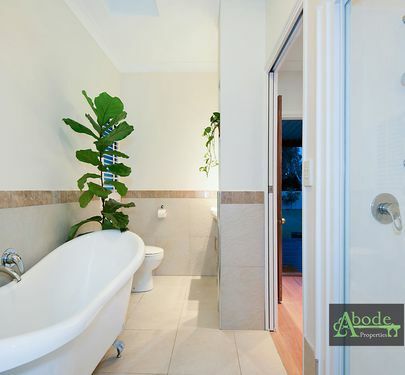 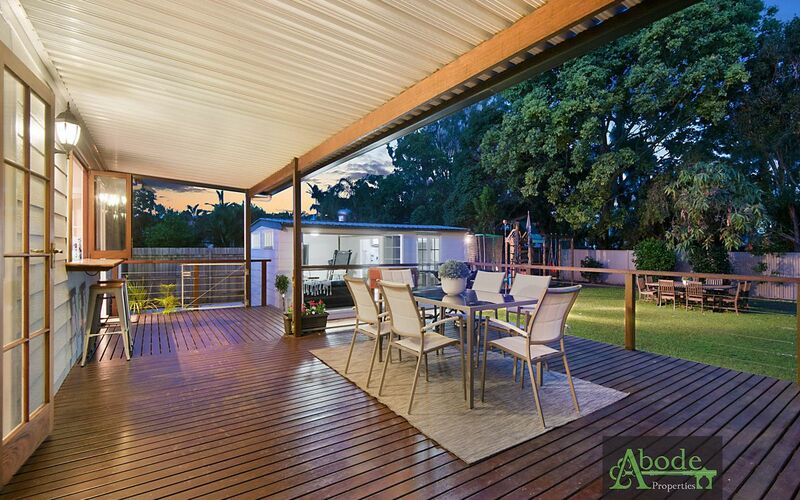 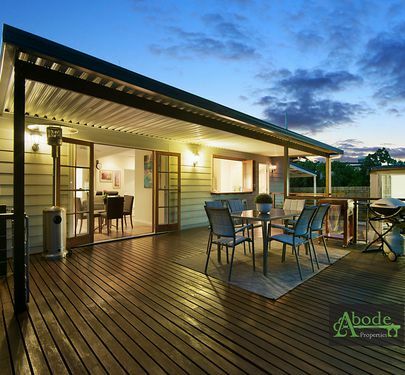 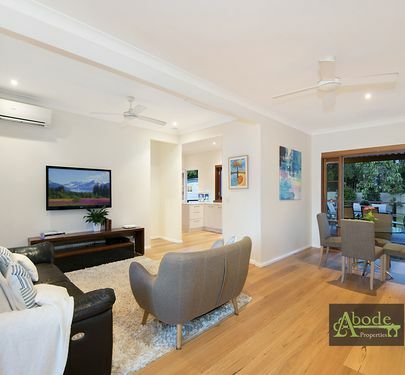 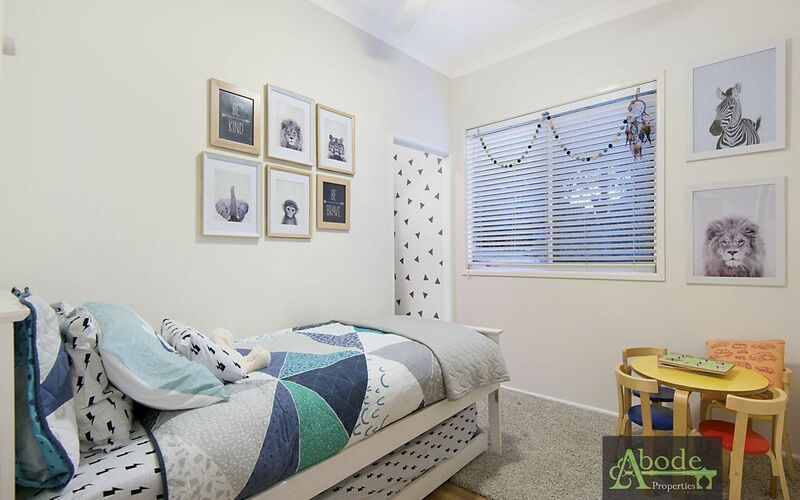 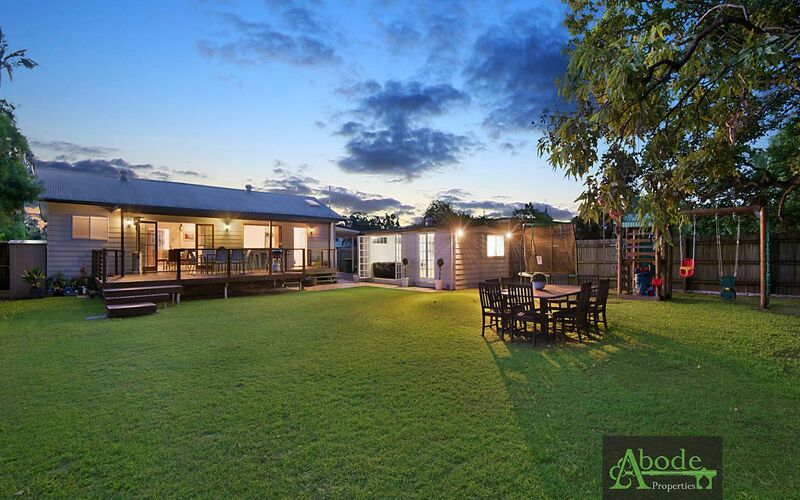 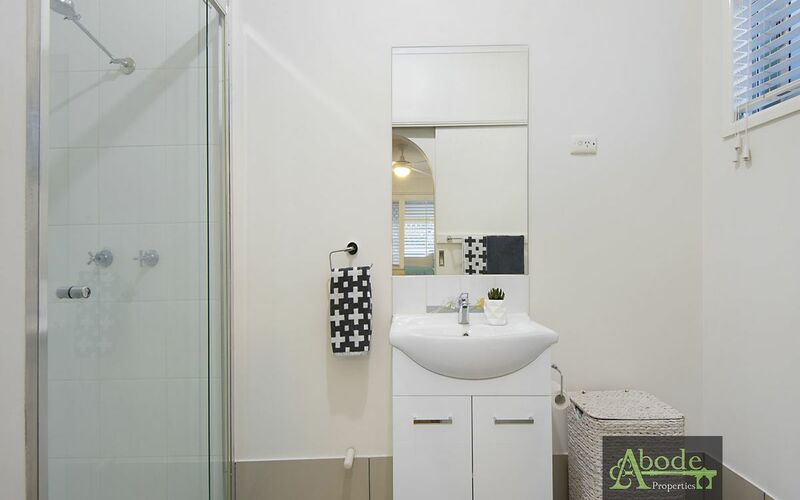 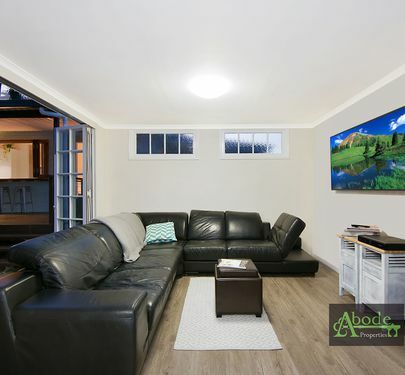 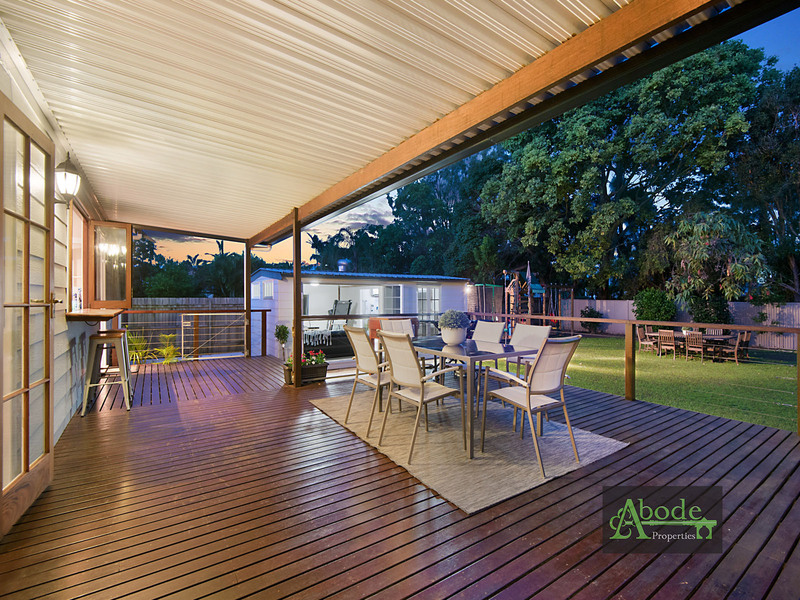 Additionally, this home includes a large external media room/ home office and plenty of extra storage throughout, air conditioning, established gardens and parking for two vehicles and a boat or caravan, complete with access to the backyard. 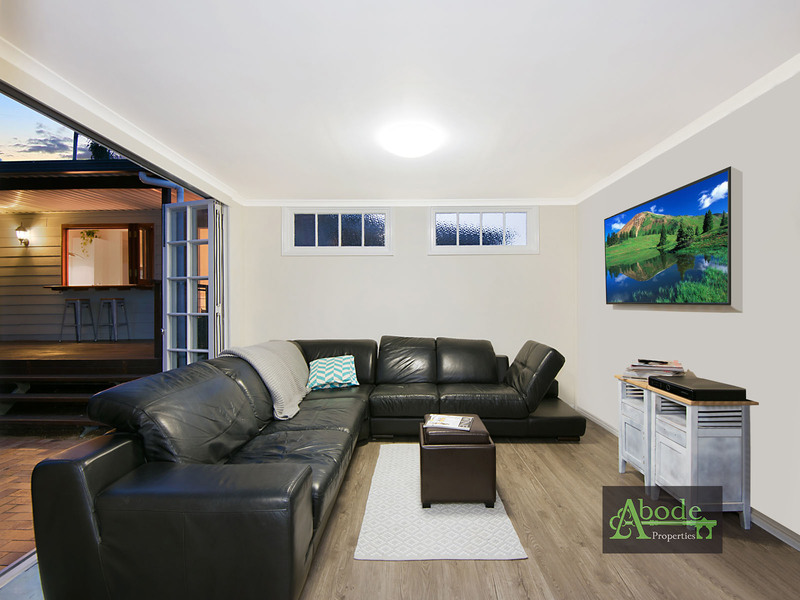 With a simple mobile app you can control your garage functions. 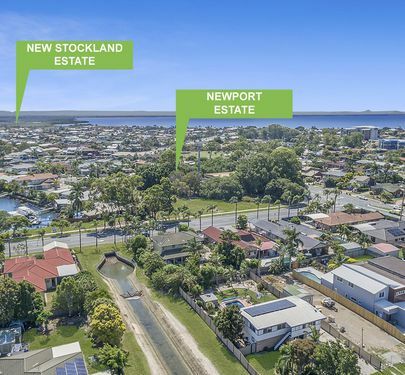 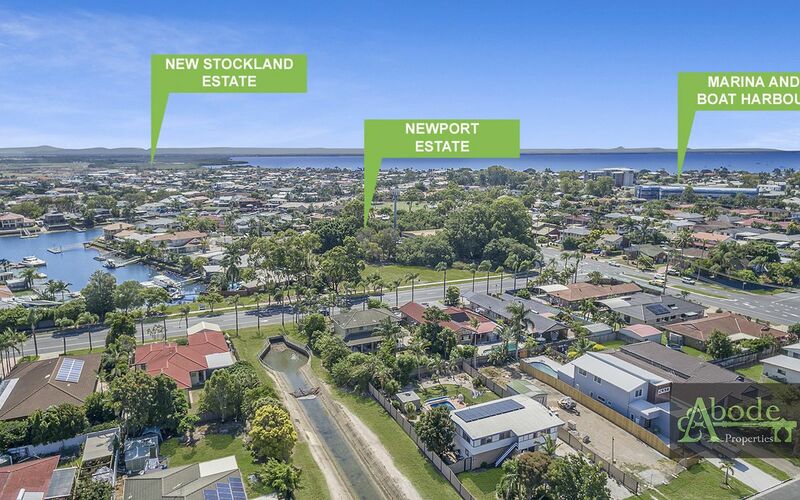 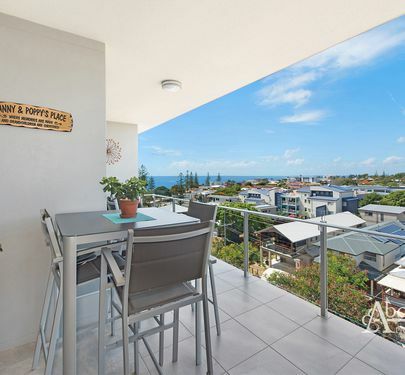 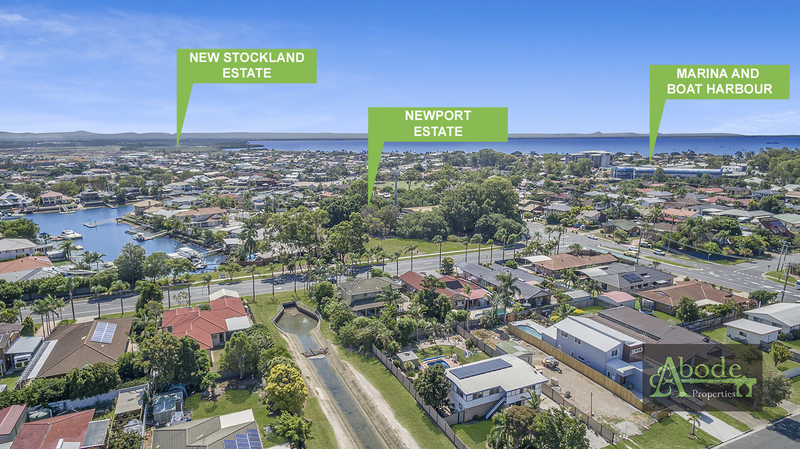 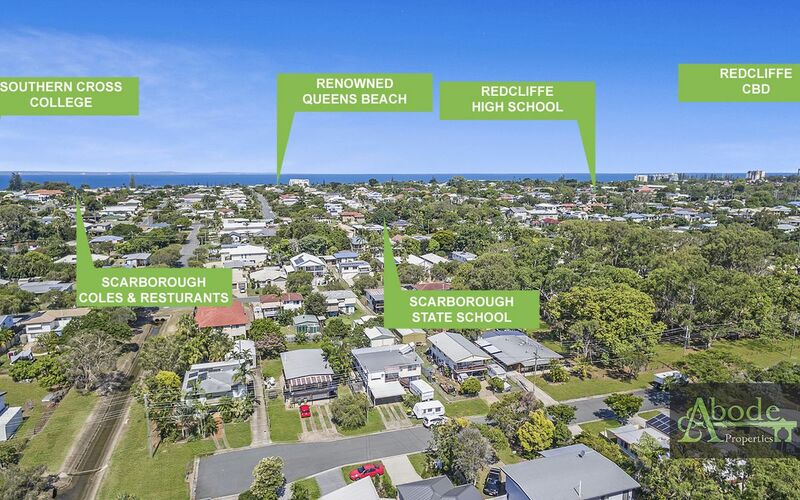 Exceptionally close to Scarborough cafe and boutique shopping precincts, boat harbour, canals and miles of waterfront parkland. 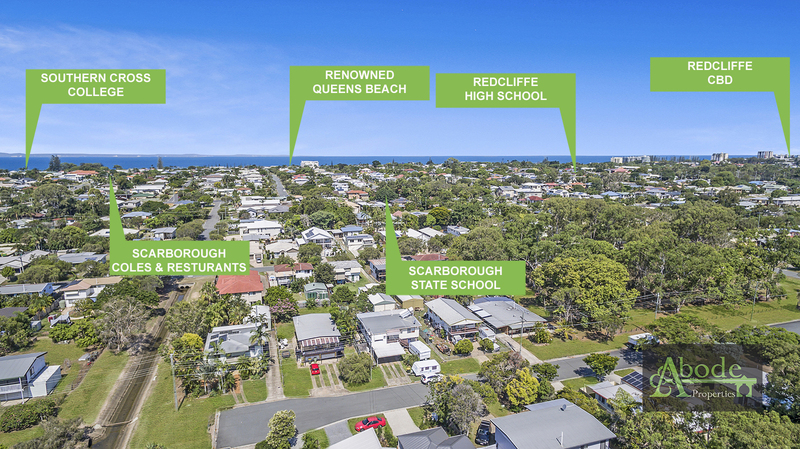 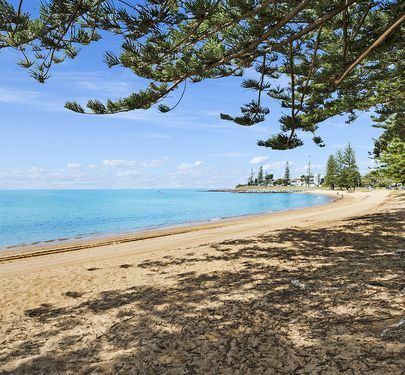 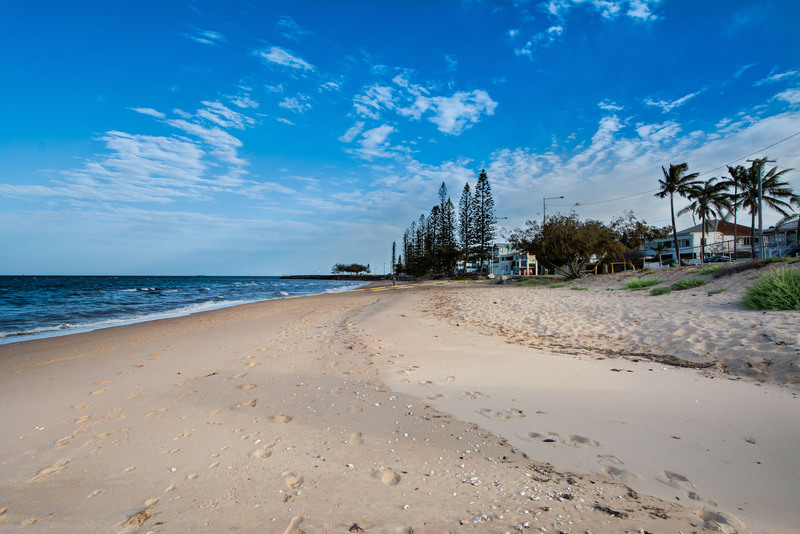 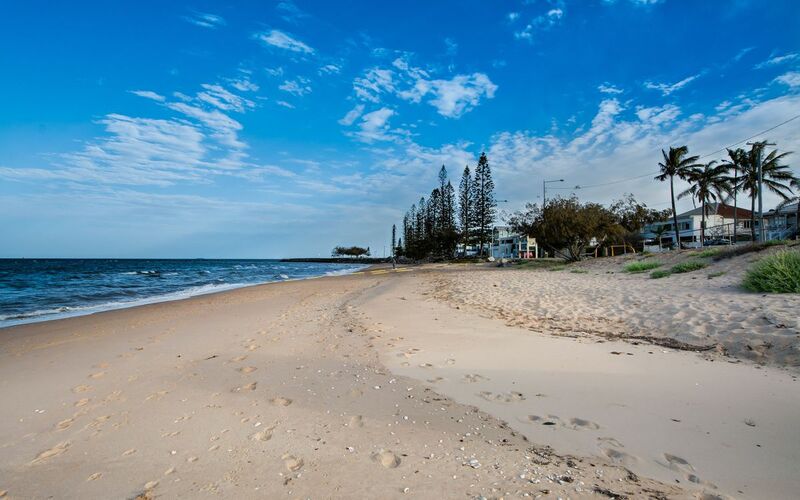 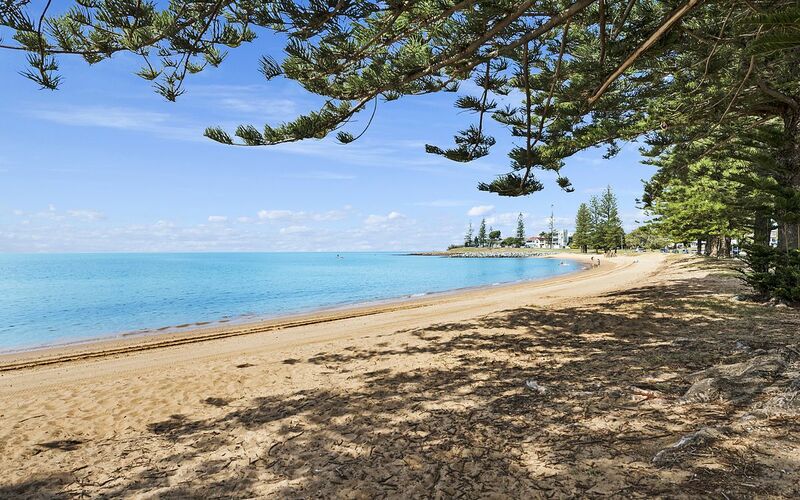 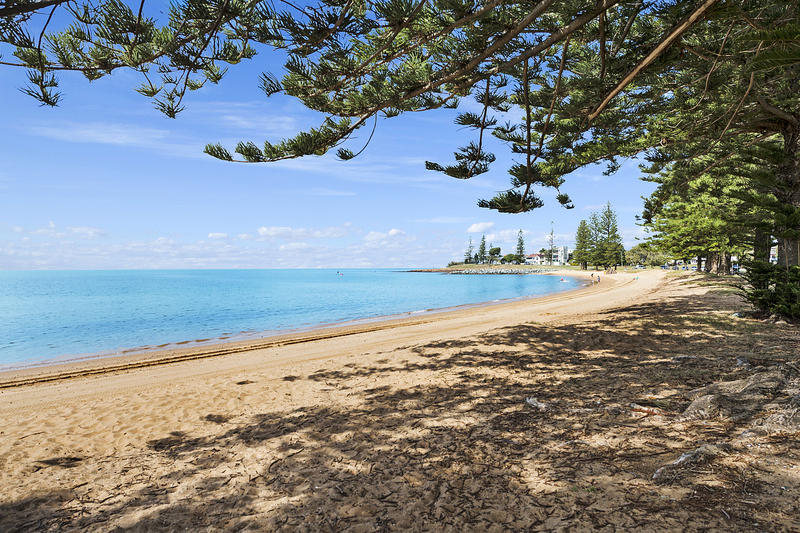 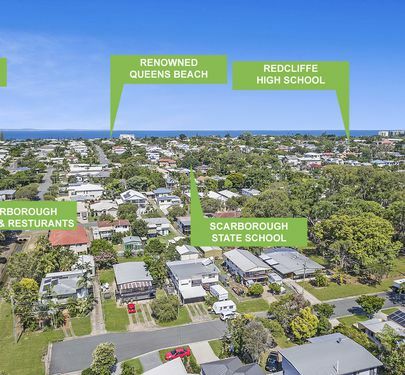 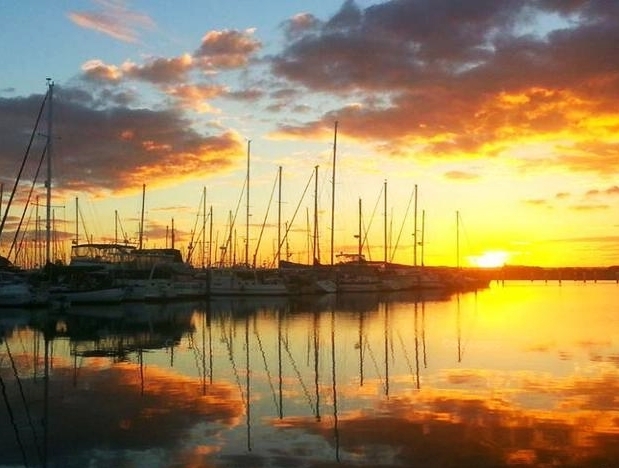 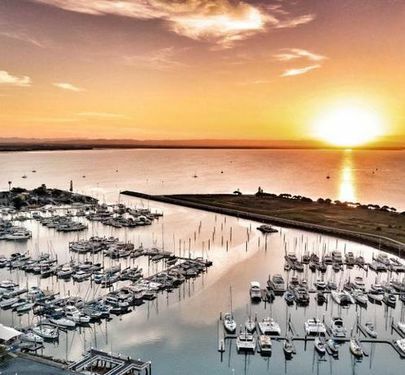 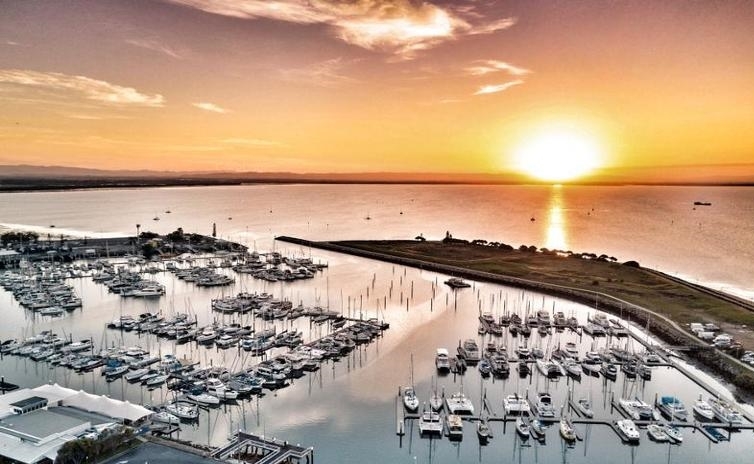 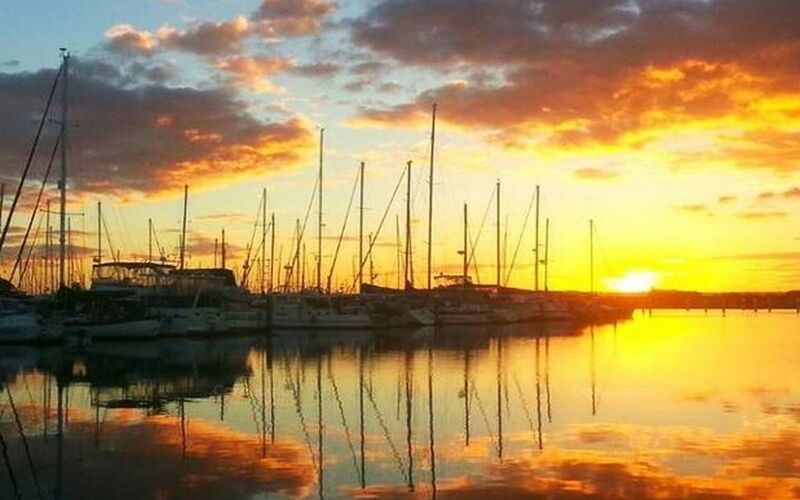 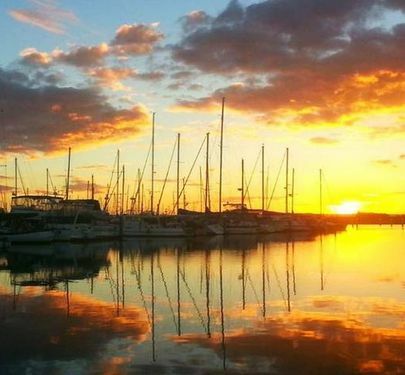 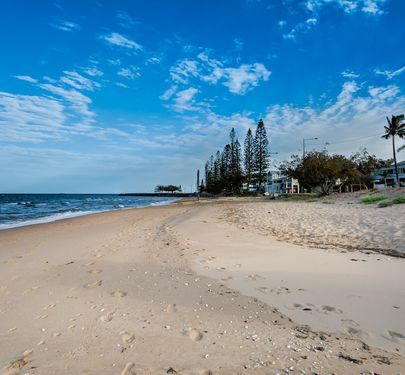 Renowned schools including Southern Cross and Scarborough State And Redcliffe High Schools you will be spoilt for choice. 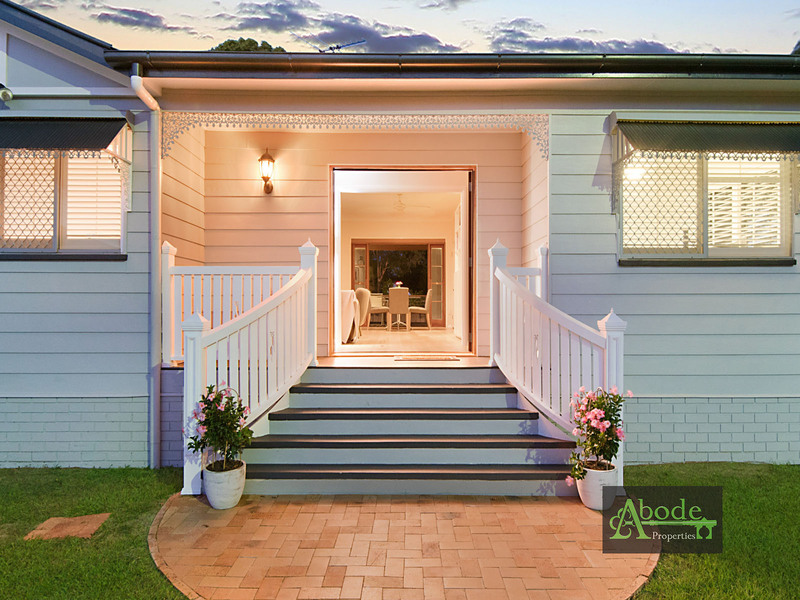 The sellers instructions are for serious buyers to talk to our serious sellers, so call Brendan or Lindsay today to arrange an inspection.